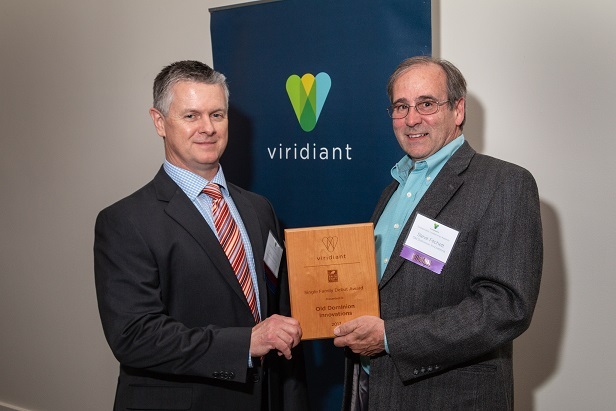 Old Dominion Innovations Receives Top Sustainable Building Honors | Old Dominion Innovations, Inc.
Viridiant, formerly Earth Craft Virginia, held their annual awards ceremony recognizing leaders in the field of energy efficient and sustainable construction on Thursday, April 19. 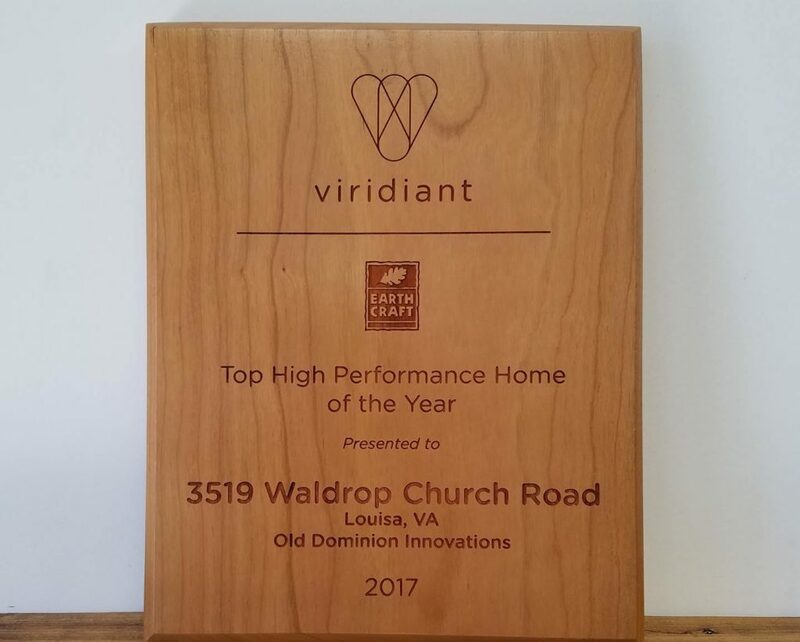 The award for the Top High Performance Home of the Year went to Old Dominion Innovations’ very first Earth Craft Certified home, making the accomplishment even more noteworthy. The 2093 square foot single family dwelling, constructed in Louisa County, Virginia, was conceptualized by the design team of Jennifer Radakovic and Laura Pitcher. Featuring Structural Insulated Panel construction over a Superior Walls basement, the ultra efficient structure earned an impressive Home Energy Rating System score of 10; and an EarthCraft score of 175. Elements such as passive solar design, an energy recovery ventilator, 100% LED lighting, mini split heat pumps, Solar Thermal water heating, Energy Star Certified appliances and a 6.8kW Solar PV System with a battery backup combined to enhance to the home’s sustainable, low energy footprint. 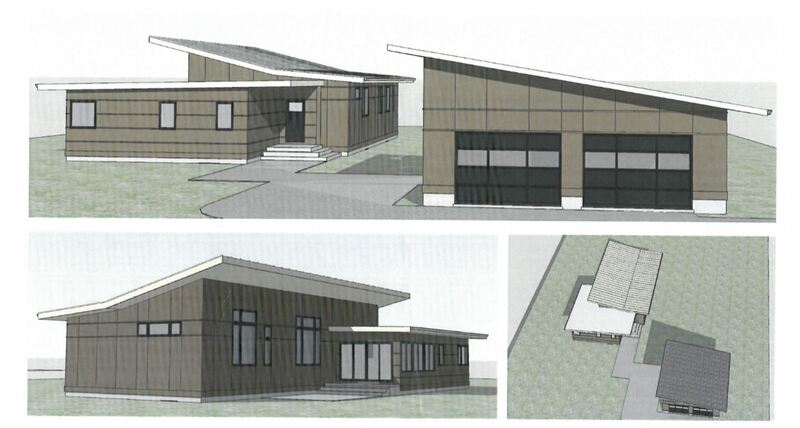 If you would like more information about sustainable residential homebuilding in Virginia, please use our contact form. Someone will respond within 48 hours.